Established in 2008, Twenty6 Developments specialise in providing a wide range of bespoke software development and consultancy services on a project, adhoc, or contract basis to clients throughout the UK. From initial conception through to deployment, testing and user training, we pride ourselves on our ability to offer you expert guideance, advice, and support throughout - making it easier to turn your initial vision into reality. Want to get in touch with us or have a query? 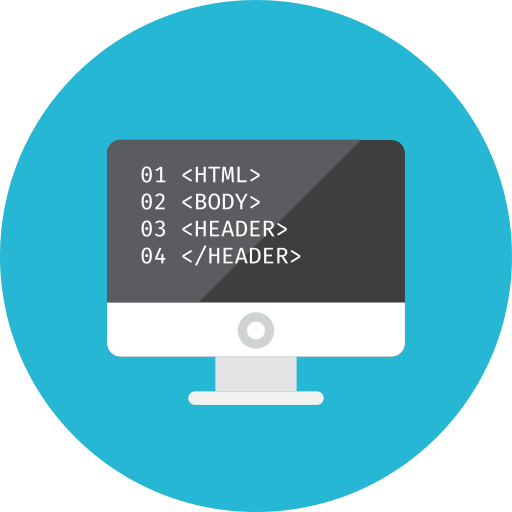 Our bespoke software development services provide you with a complete one-stop solution for all your web development requirements. Whether it's a simple corporate website or a complex sales and marketing CRM, we can help design and deliver fully responsive web applications that will help take your business to the next level. We can help you decide on the best data storage solution for your next web application. 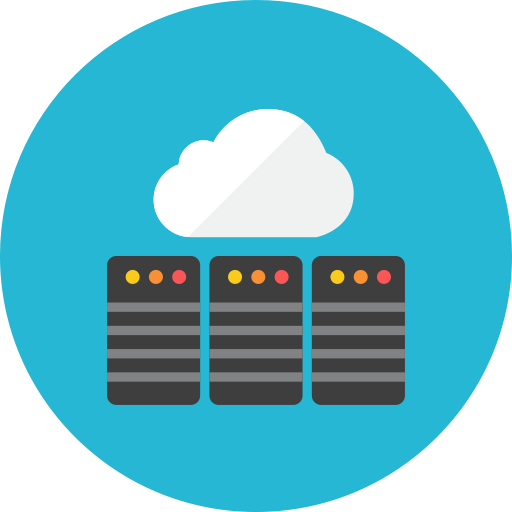 Whether you want to host on-site or in the Cloud, we can help design, build, and implement a data storage solution that ensures maximum uptime and reliability whilst taking your project budget into consideration. We also provide data-migration and performance tuning services for most popular data storage platforms such as Microsoft Sql Server. Skills shortages can cripple a project, especially when deadlines are tight. Hiring a contractor can help fill the skills gaps within your team whilst providing you with the flexibility of temporary staff. 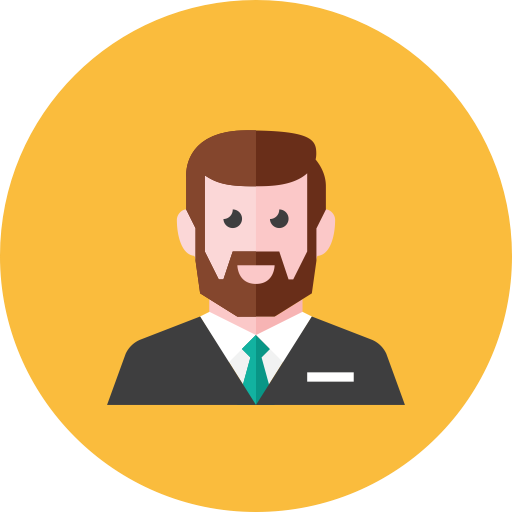 We are happy to discuss any software development contracting requirements you may have and can offer quality development experience within a wide range of both modern and legacy development technologies. Please get in touch if you would like to find out more about this service.